Have an interesting idea? Need something for your classroom? 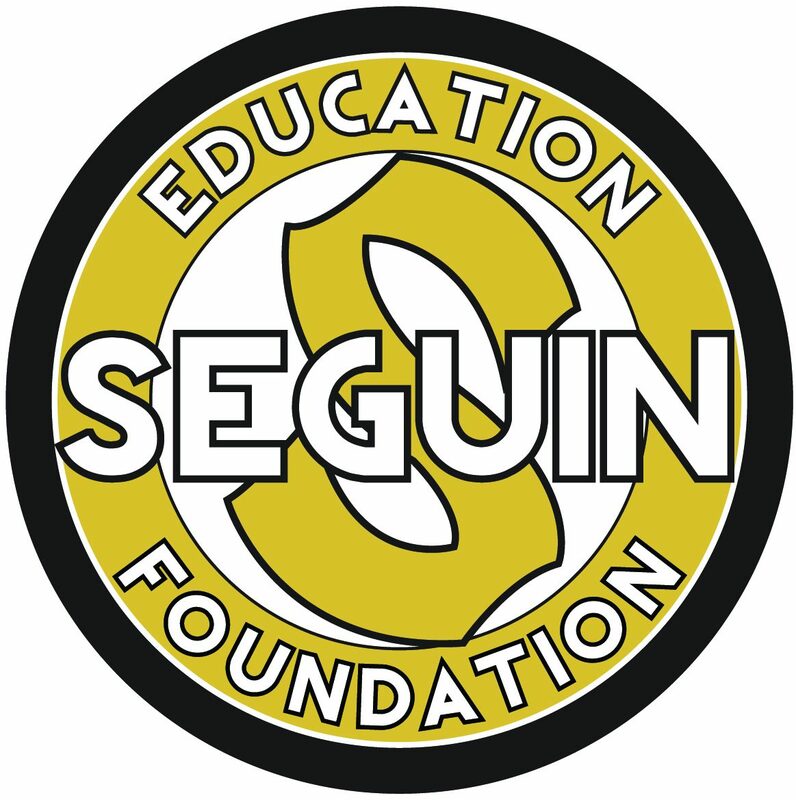 Seguin Education Foundation would like to help you out!! We are offering up to $1,000 for individuals and up to $5,000 for departments or campuses to improve instruction in the classroom. If you missed the grant workshop and have questions on the application, please email Katie … Continue reading Fall Grant Applications Are Available! !